One of the most important aspects of a successful garage floor coating system is proper floor preparation. If you don’t take the time to properly prepare the floor, any garage floor coating system will fail. 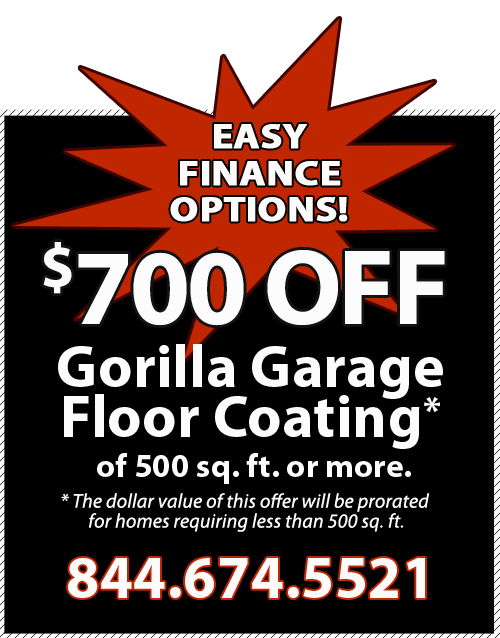 The My Gorilla Garage difference includes a commitment to the best floor preparation equipment available. We have made a huge investment in top quality equipment because we know is the best way to get the highest quality floor possible. We use only commercial grade equipment and products — that we own — so you can have confidence your floor will last. Beware of garage floor systems that use rented or residential-grade equipment. 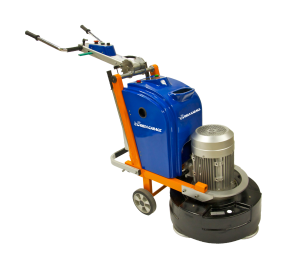 Gorilla 2400 Planetary Grinder — The Gorilla 2400 planetary grinder is the top choice for concrete preparation jobs and it’s our go-to grinder to make sure the concrete surface is properly prepared to provide for maximum adhesion of your new floor coating. The grinder has a hefty 520 lbs. of optional head pressure, while still nimble enough to allow for easy movement and working in confined spaces. 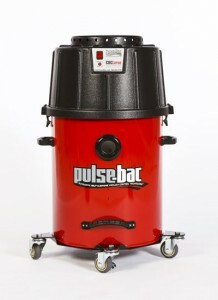 Pulse-Bac Dust Collection System — My Gorilla Garage ONLY uses the best Dust collecting systems on the market today. The Pulse-Bac model PB-1050 is a HEPA vacuum with a filter fractional efficiency rating of 98.0% @ .3 micron at a CFM flow rate up to 170. The 1050 model comes standard with Pulse-Bac Technology, our Cyclonic Debris Management system, a 20 gal. powder coated steel tank, HEPA H-13 filters, and a 5 caster steel dolly with non-marking casters. The 1050 can be used for the general cleanup of commercial properties, vacuuming hard surfaces or carpets, but is designed to collect, capture and control dust generated by power tools and surface preparation equipment. The vacuum filtration automatically flushes the filters clear while it is being used. This stops the filters from facing with dust or debris and clogging during operation and let’s Gorilla Garage installers maintain peak performance with NO BLOWERS, SHAKERS,COMPRESSORS or BUTTONS to push. They just turn it on and go to work, Pulse-Bac technology does the rest. 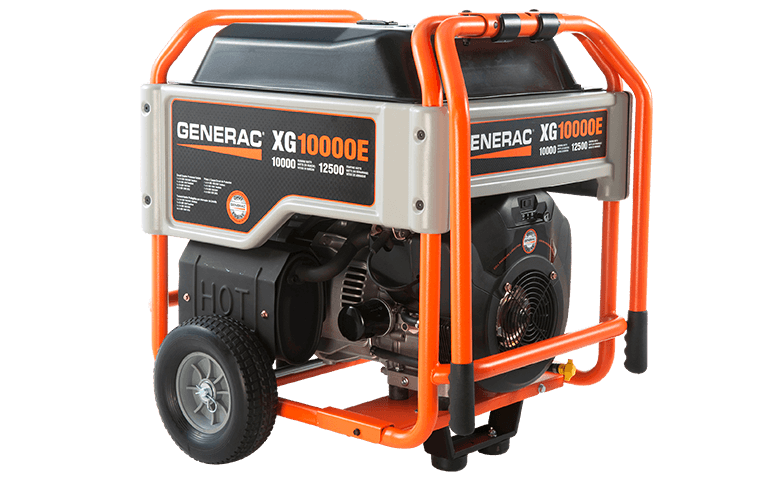 Generac XG 10000E Generator — preparing a garage floor for a new coating system requires industrial-grade grinders and similar equipment, which uses a lot of electricity. 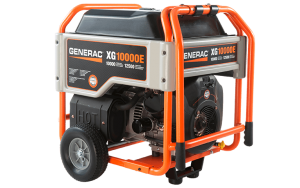 More power than most homes are capable of supplying, so we bring our own Generac XG Series 10000E generator to ensure your floor will be prepared for maximum adhesion. This lets My Gorilla Garage installers have 10,000 watts available via GFCI protected outlets to power our equipment. Beware of any garage floor coating contractor who does not bring their own commercial quality generator. 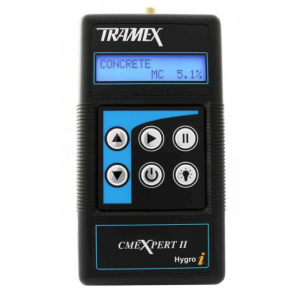 Tramex CMEXpert II Digital Concrete Moisture Meter — One of the most common, if not THE most common, causes of garage floor coating failure is moisture vapor transmission within the slab. Whether you are primarily installing residential or commercial coatings, moisture is the number one factor that needs to be determined prior to installing any coating. Another cause of coating failures are high pH levels in the concrete. My Gorilla Garage offers a testing method to better understand if a slab may have moisture issues. For a quick indication of whether a slab may have moisture problems, My Gorilla Garage recommends the NEW Tramex CMEXpert II Moisture Meter to test garage slabs and other residential applications. It is a non-invasive meter that does not require any drilling or waiting for results, giving our technicians an accurate reading inside the concrete, not just on the surface. This particular moisture meter will read between 0-6 % moisture content. Any readings “maxing out” the dial will indicate definite moisture problems. How it works: The meter operates on the principle of non-destructive impedance measurement. Parallel co-planar electrodes are mounted on the base which, during operation, transmits a low-frequency signal into the concrete floor. There is absolutely no surface damage and no waiting, so you find out right away if your floor needs moisture abatement prior to installing a floor coating. Just as with the generator, you should beware of any floor coating system that doesn’t involve first identifying the current concrete moisture level. ColorFlakes — IT’s important to use the best possible materials and equipment, and we use ColorFlakes because they have been developed to soak in and absorb our speciality polyaspartic polyurea floor system. 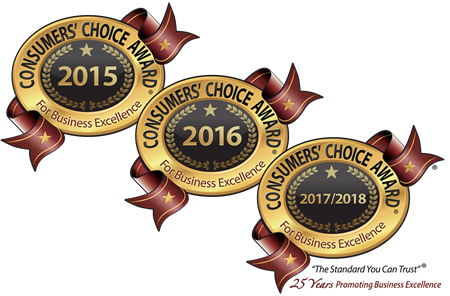 We are committed to using premium products and the ColorFlakes product makes a difference. ColorFlakes, also commonly referred to as chips, flake or fleck, are composed of water-based resin materials, organic minerals, additives and various pigments. This unique product is integrally pigmented, brilliantly colored, random in shape, sized within a standardized range and custom blended with infinite possibilities to achieve optimal appearance and texture qualities with a resinous flooring or wall-coating system. 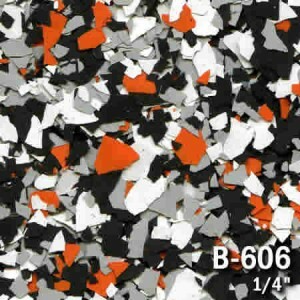 ColorFlakes resinous flooring media is available in over 150 solid color-styles and can be blended, mixed and matched to customize your floor and compliment any décor.